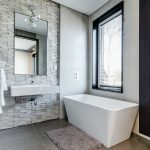 Are you renovating? Or maybe you just want to redecorate? 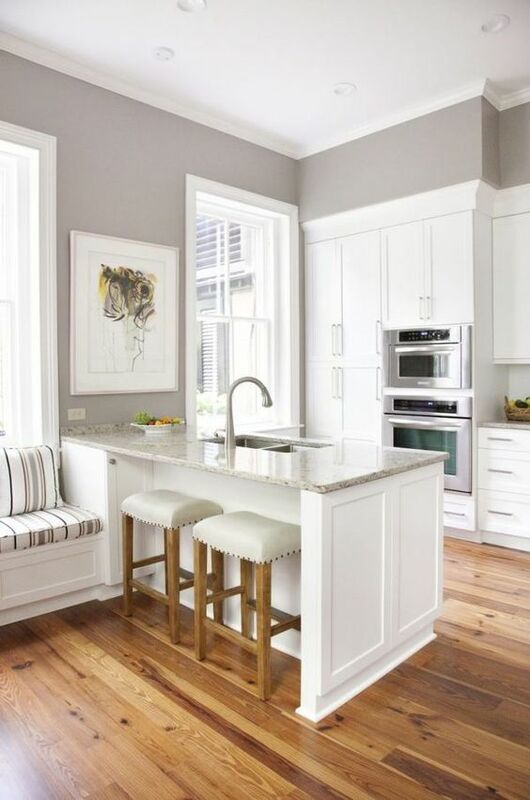 Tired of the same drab kitchen scene and wanting to turn things around? 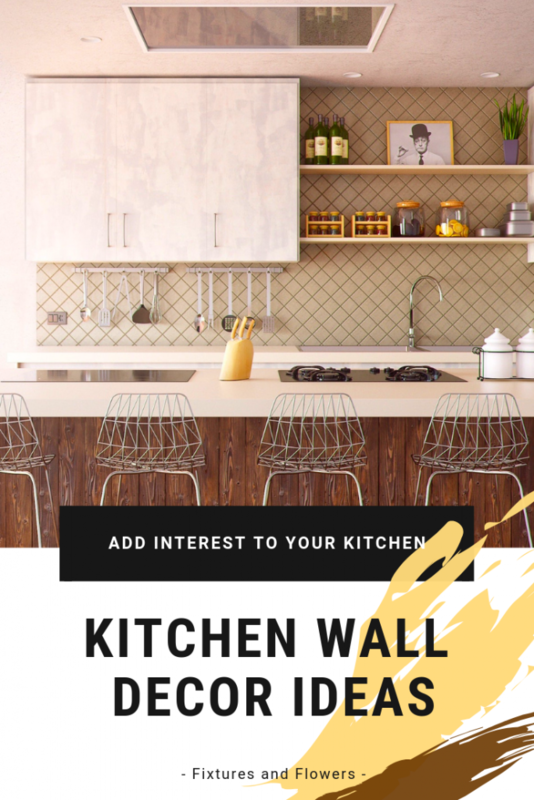 Adding one or two pieces of kitchen wall decor might just do the trick. You would be surprised at how a simple additional piece of decor could change the whole ambience of the room. You don’t have to go all out. No need to tear walls down either. Keep on reading, and you might just find the next piece of modern kitchen wall decor for you. Tile designs are great fun to work with. 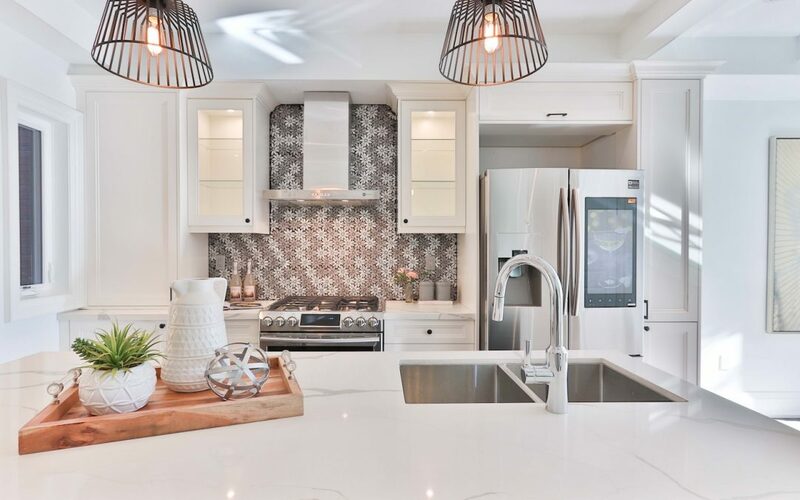 You could choose tiles that have a fun pattern, a sleek colour palette, or even custom designed tiles that outline a map or such. 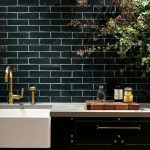 One thing to consider if you’re getting tiles as a form of modern kitchen wall decor is to match them with the room’s overall theme. Bright green tiles on a vibrant red floor might not precisely be the look you would like. With that said, you can still be as creative as you want! It all boils down to preference after all. A great advantage tiles offer is that they’re easy to clean. Arguably nothing looks fresher than clean tiles. Also, they don’t only have to go on your kitchen wall; they can go on the floor as well. 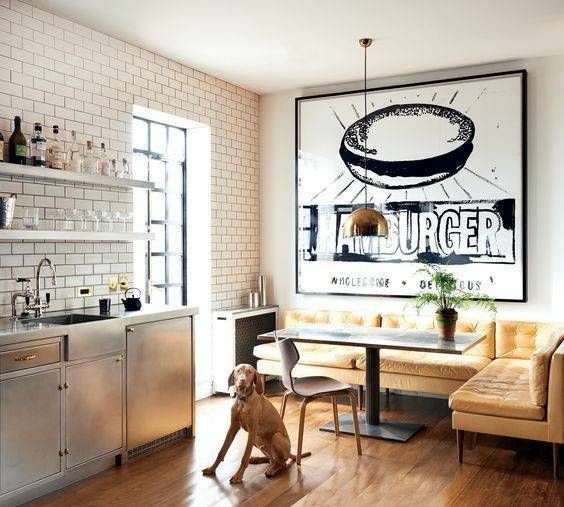 Putting up pieces of art on your kitchen walls is another great form of decor. You can choose to go out and buy something, or create your own piece to display. The options here are endless. You can go for text prints, paintings, 3D pieces, photographs, and more. You can search for prints on sites like Society6 (though keep in mind customs if you’re ordering outside of the US), and you can find frames from many local department stores. Frames can also be custom made if you go for a large print. Paintings can also be purchased from department stores, or you can opt for an artist’s work from a local gallery. It depends on your preference. Or try creating your own paintings! You don’t have to be incredibly skilled with a brush – look into painting your own abstract piece. These have a big impact on your space, don’t need to be of anything specific, and you can use colours that match your kitchen perfectly. Here are some brilliant abstract painting ideas from Pinterest, and check out this quick process video on youtube. A mural can be the one piece of art that can, by itself, changes the entire room’s feel. If you’re struggling with a boring space, or very plain colours, a mural can be the perfect answer. Designs will, by nature, be bespoke to your kitchen. 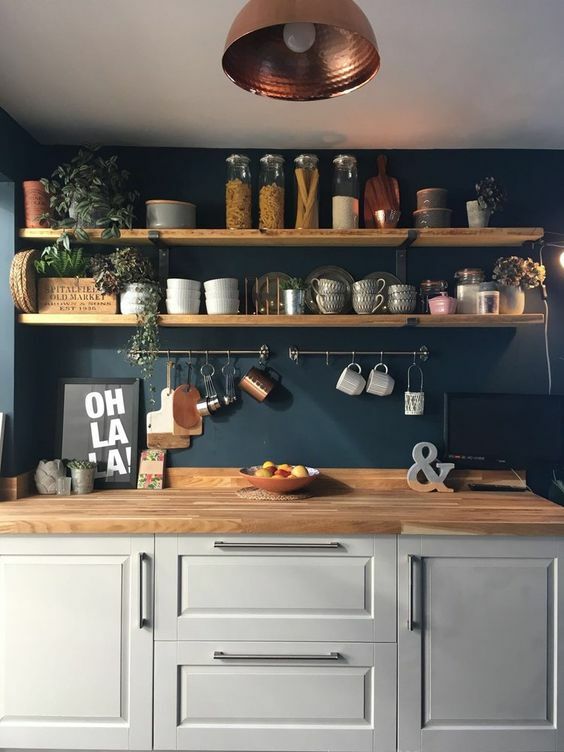 This means that you can use whatever colours you like, whether you’re looking for them to tie in with an already present theme or to be the pop of colour your kitchen is looking for. You can either paint the mural yourself, or hire an artist to do it for you. Ask around for recommendations from friends or family, and don’t forget to ask for suggestions on social media too! 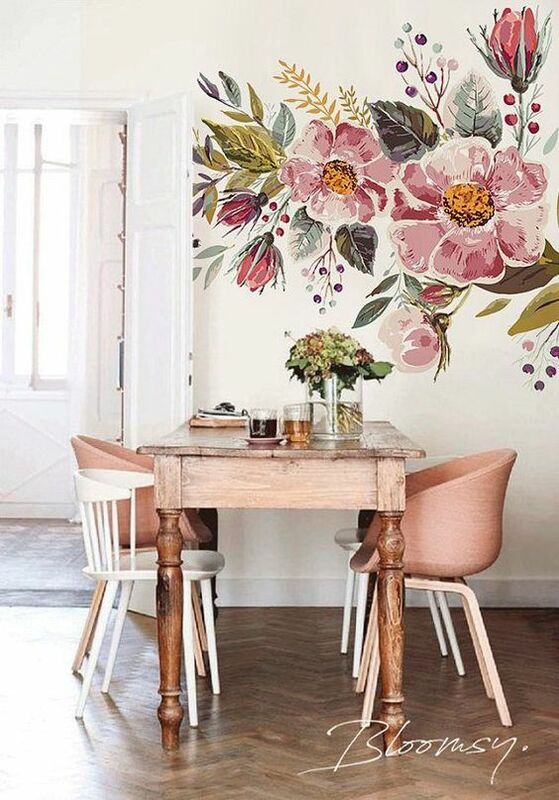 Finding someone to paint on your kitchen wall might be a bit niche, so expand your search to suit. If you’d prefer to try it yourself, stick with simpler designs or line art as these should be easier to execute. 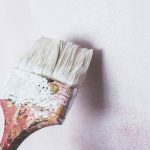 Get lots of practice before tackling the wall, and if worst comes to worst you can always paint over it and start again. When you’re decorating on a budget and need cheap kitchen wall decor ideas, try looking at the items you already have. Sometimes, something as random as a kitchen pot can work amazingly well (when clean). Scrub those pots and pans clean and find a way you can hang them on the kitchen wall. This hits two birds with one stone. 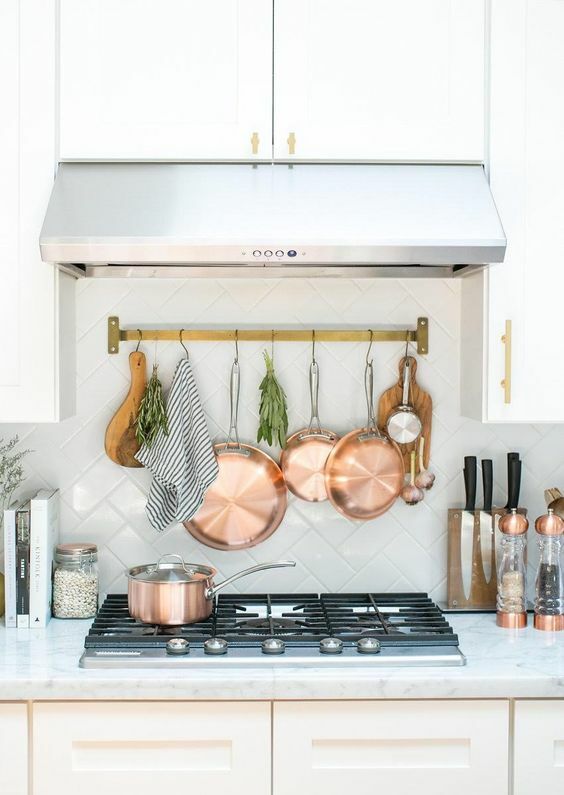 Your your pots and pans are easily accessible and, when not in use, become your kitchen wall decor. 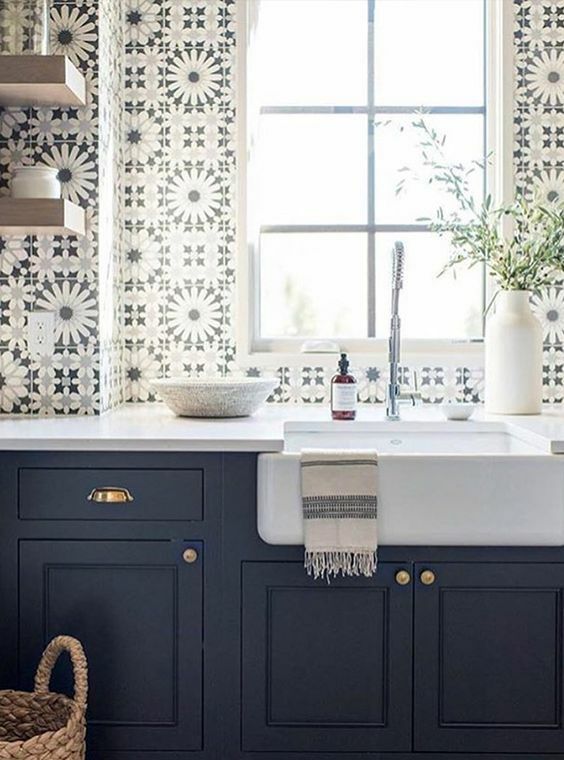 In contrast to the other tips in this list, the pots and pans don’t have to match the major colour scheme of your kitchen. They are powerful objects. They command a presence on their own; thus, they can stand together as one coherent unit of kitchen apparatuses. If you can find a way to hang them in front of the area in which you cook in, that makes things better. If All Else Fails, Repaint! Repainting can make a small room look bigger. Sometimes, to add extra interest, you have to take a step back. Making a space beautiful doesn’t always have to mean putting something on the wall. Often, simply changing or adding a colour is all that is needed to make a space feel fresh. 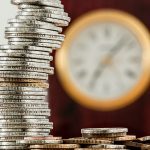 This can be the case for your kitchen! Try adding a pop of colour with a feature wall, or switching from light to dark coloured walls. This can make your cupboards and surfaces stand out against the new darkers walls. This, too, hits two birds with one stone. 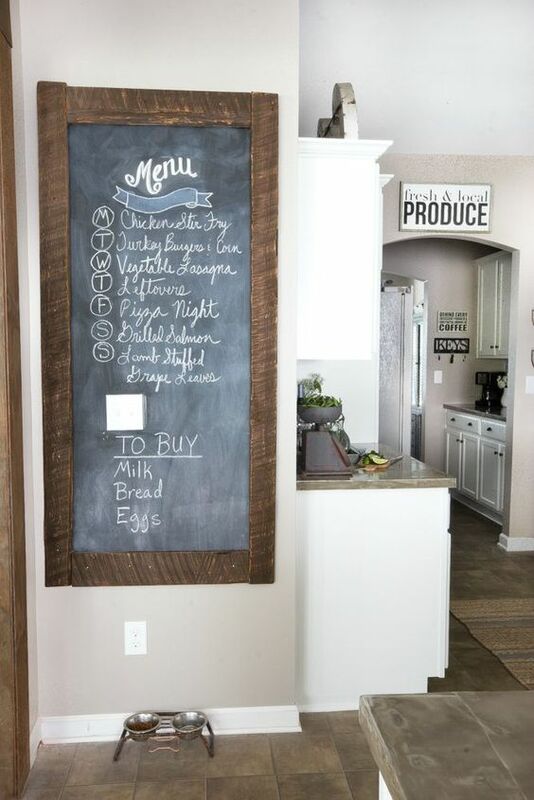 Chalkboards are a great option for kitchen wall decor, and they can double up as a notes area for kitchen related stuff. You can either hang a chalkboard in a frame, or create a chalkboard wall. Use it for your shopping list so you’ll never have to wonder if you’re running low on fruits, vegetables, milk, bread etc. Keeping a chalk pen handy means that anyone in the family can quickly update the list when they use something up. Keep track of your shopping list and then take a picture of it with your phone when you go out to the supermarket. You can also use it as a space to plan your meals for the week. No more fretting about what to cook for dinner, because it’s on the chalkboard! This also means you can properly plan what to get in your food shop. Lastly, when the kids (or anyone) are bored they can draw pictures and designs on the board. You could even use it to practice creating your own mural for future kitchen wall art! Whichever kitchen wall decor idea you go with, always try to plan the idea out beforehand. It can be very exciting and tempting to simply go wild with decorating. Thus, it is easy to get lost and turn your kitchen into a chaotic clutter of ornaments. Instead, take your time and make sure you’re 100% happy with and committed to the idea. What have you decorated your kitchen wall with? Did you choose to repaint a wall, or add something a bit more extravagant?